Soil compaction is the act of applying stress to the soil for densification. This displaces the air and moisture from pores found between soil grains. This process is a vital part of your garden projects. If improperly done, the settlement of soil can result in high maintenance costs. This guide is meant to help you to improve your garden’s soil engineering properties. This is necessary for farming and in the construction of grass-laden lawns. And also when you want to create walkways or even earth dams. How to test for Soil Compaction? Under this section, we will major on the merits and applications of soil compaction. Soil that is intensely compact does not offer the best ground for gardening projects. However, you can implement the right soil compacting techniques to turn this around. Housing the technical know-how will give you an edge. 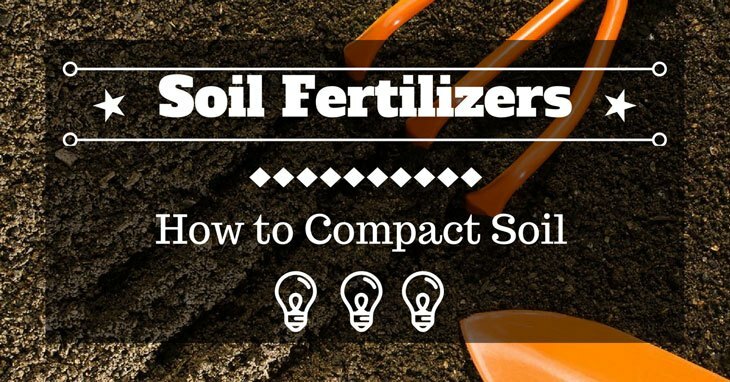 Soil compaction is an impeccable technique for your gardening, or farming, projects. 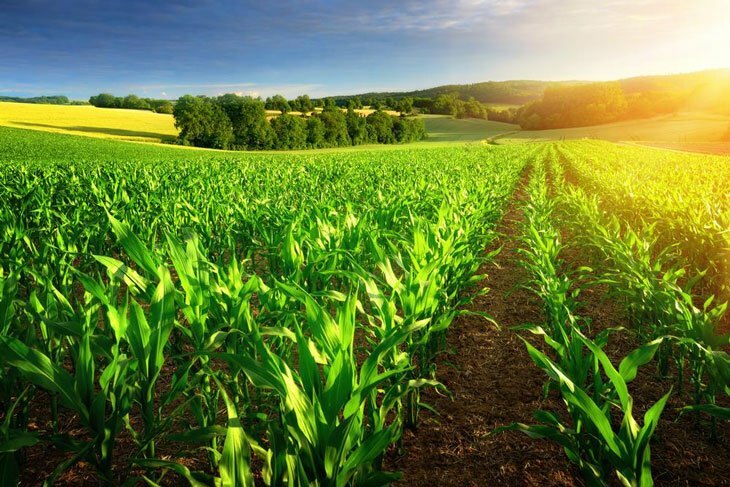 It ensures that your crops are less susceptible to erosion. Nonetheless, you will have to beware of the impacts to intense soil compaction. Soil compaction is necessary for contact between plant roots, or seeds, and the soil. But, intense compaction can spark poor crop and root growth. Check out the different soil types to be certain of the degree of compaction you are to use for your garden. 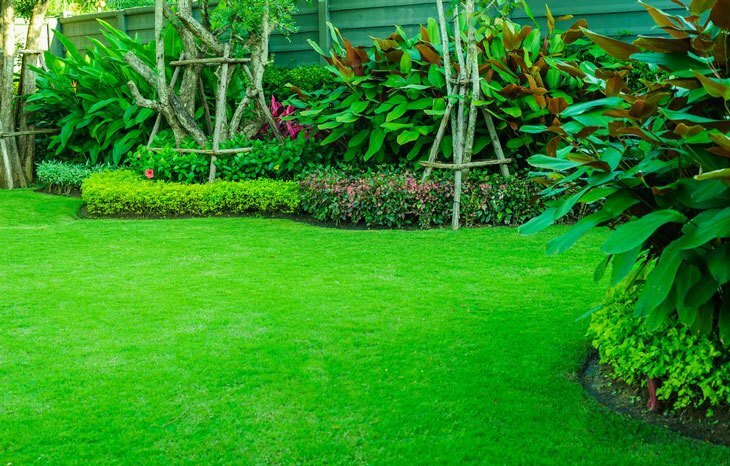 Regardless of the extent of the scale, we can all agree that lawns are always a treat for our eyes. Typically, it’s more aesthetically pleasing to have a flat lawn, grown with grass on its surface. A well-maintained soil-compacted lawn is also a good venue for your social gatherings. This allows you to move around on it more freely. If you want a complete renovation of your outdoor space, be knowledgeable on how to compact soil. From a large scale point of view, soil compaction also poses an array of advantages. For example, take the baseball parks and golf courses into consideration. Imagine playing on these very fields with the ground loose and poorly maintained. Could it really be any fun? Hell no! Without proper soil compaction, your field becomes less attractive. It also will be less efficient to host the diverse types of dynamic activities. As we have come to know, soil compaction plays a vital role in gardening and landscaping. But it also is a much more stable foundation for quite some outdoor purposes. When we say ‘stable,' we mean that it is less susceptible to water infiltration, erosion, and the wind. This simply means it functions as a support for bulky objects, such as lawn walkways. Compacted soil features strong aspects allowing you to create garden walkways. Thus, makes it more convenient for you to walk around your garden. Also, it can hold together all sorts of heavy materials. This may include things like gravel, paving stones, asphalt, pebbles, and even concrete! Understandably, not all homeowners have regular equipment for soil compaction is readily available. So, we will look at how you can compact soil using just a water hose and your average everyday lawn equipment. The difference between a green, healthy lawn and one with poor growth is soil preparation. Timing is vital – you have to kick off a couple of weeks before laying the sowing seed, or turf, to allow for soil settlement. Step 1: First, get rid of all hard garden debris (fallen tree branches and rocks) from the soil you want to compact. Once done, you can either make use of the bow or broom rake to smoothen the soil flat. Use the front and back end of the rake as you work. Step 2: Use the garden water hose, with its spray nozzle set to low-pressure. Then, spray the soil with a slow and steady trickle of water till it begins to pool on the surface. Alternatively, you can use a sprinkler, or even lay a perforated soaker hose on the surface, to pool the area. The drip and low-pressure systems work best because they do not erode the soil on the surface. High-pressure water erodes the soil on the surface before the water has the chance to seep into the soil. Step 3: Once the water pools up on the soil surface, let the water seep into the soil for about an hour. This allows for some settling to occur. Step 4: Again, water the soil for a second time till the water pools up on the soil surface; let the water seep into the soil. Then, repeat the process until the water no longer drains into the soil quickly. How do you know the soil on the target area is well compacted? Well, you can only be certain once the water on the surface begins to slowly drain into the soil. The number of times you will have to repeat this process is dependent on the soil type you are working with. Read more on soil porosity to find out how long it will take for water to seep into the soil in your lawn. Basically, the lower the soil porosity in the target area is, the slower the water will drain into the soil. For example, clay soil holds a lower soil porosity level as compared to sandy soil. Thus, you will have to repeat the process of pooling up the soil surface times when working with sandy soil. This will help you to get a great compaction score than you would if you are using clay soil. Step 5: Finally, pack the soil using a hand tamper or a lawn roller. If these tools are readily available, they provide a greater soil compaction score. Alternatively, you can simply walk over the moist soil surface to pack the soil. Note – you should only perform this step in the case that a greater compaction level is needed. Aside from what you achieve when spraying water on the soil surface. For example, when you prepare the soil for a paver stone walkway, you will need a greater compaction score. So, pack the soil with the lawn roller or a hand tamper each time you sprinkle the lawn with water. This will get you better compaction results. Use a compaction tester to know the level of water penetration into the soil in your garden. The tool allows you to test up to a depth of about 36’’ to 48’’. If the soil is not well compacted, the testing rod should move down into the soil with a steady, uniform pressure. On the flip-side, if the soil is well compacted, the soil slightly resists penetration by the rod. Now, that you know how to compact soil in your garden using a water hose in 5 easy steps. And also the benefits that come with soil compaction and its applications. I hope that you are in a better position to use all this information to your advantage. Did you find this guide helpful? If yes, please let me know in the comment box below. Also, sharing is caring! Don’t forget to share this with your friends.